A recent Agriland poll shows that 62% of sheep farmers have experienced a dog attack on farm. 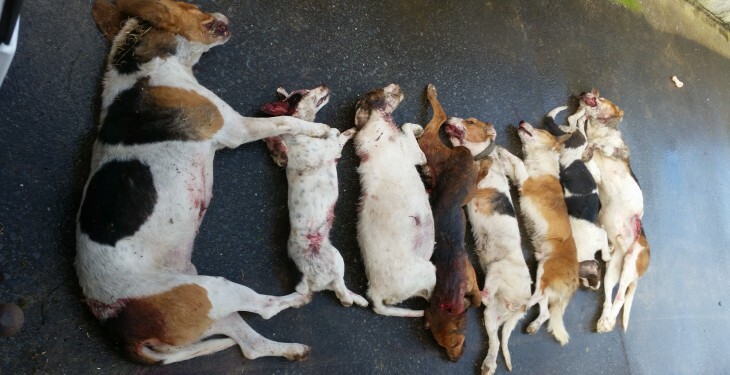 The results come following a horrific dog attack in Co. Westmeath where 17 sheep were killed. The incident occurred on Sunday (September 13) in Moate, Co. Westmeath. 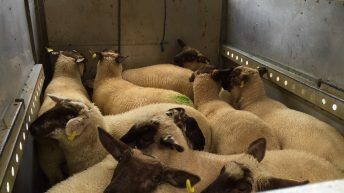 A total of 25 sheep were in the field at the time of the attack, which included a pedigree Texel ram, 12 hogget ewes and four store lambs, eight of the sheep involved in the attack have yet to be located. The poll illustrated a staggering result, from the participants six out of every 10 sheep farms have experienced a dog attack on their sheep. According to the poll 77% of sheep farmers do not feel that the current law protects their sheep flocks from dog attacks, while almost a quarter said that the law currently provides adequate protection for their flocks. Agriland readers were also asked if they would shoot a dog attacking their sheep on sight. A staggering 96% of voters said they would, which indicates how seriously sheep farmers take this treat to protect their flocks. 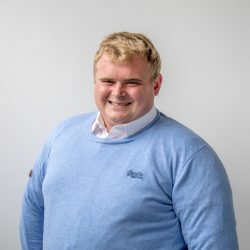 According to the Chairman of the IFA Sheep Committee John Lynskey, the organisation will move to make dog owners and sheep farmers more aware of the threat dogs pose to sheep. A committee meeting on Friday night (September 18), highlighted the need for action to be taken in regards to this issue. The IFA estimate that there are approximately 300-400 dog attacks annually with 3,000-4,000 sheep injured or killed from these attacks. 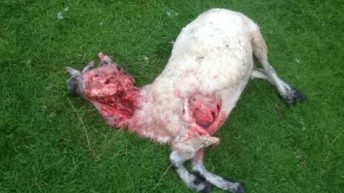 According to Lynskey the average dog attack on sheep results in 11 sheep deaths or injuries. The IFA Sheep committee member added that pet owners must be aware of the horrendous damage their pets can inflect during an attack. “Unfortunately, I am taking calls on a frequent basis from sheep farmers around the country who have suffered such attacks. There are far too many dog owners not taking the responsibility that goes with owning a pet. 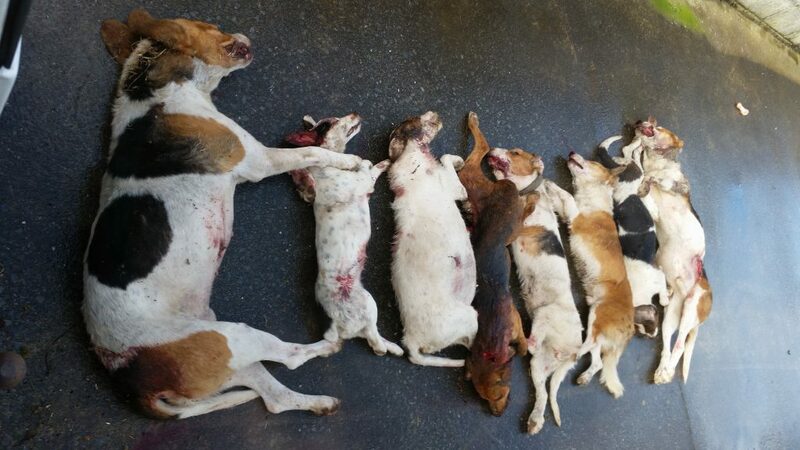 “Dog owners have an obligation to have their dog under control at all times,” said Lynskey. According to Lynskey, sheep farmers are now entering the season where dog attacks become a weekly feature again with the long dark nights.